Find lesson plans for grades 6-8 covering material in core curricula such as English, math, science, social studies, and art. Many plans offer a series of lessons in a unit that you can teach during a several day or week time period, while others offer thematic tie-ins across several subjects, reinforcing the relevancy of the subject matter from different angles. Learn from fellow teachers, parents and experienced caregivers about the development that happens during the middle school years so you can approach potential problems and challenges with wisdom and a sense of humor. Schools are required to have remediation programs for students who are not meeting their goals on standardized tests. Mobile apps and other technologies are rushing in to fill the gaps where teachers and traditional methods leave off. 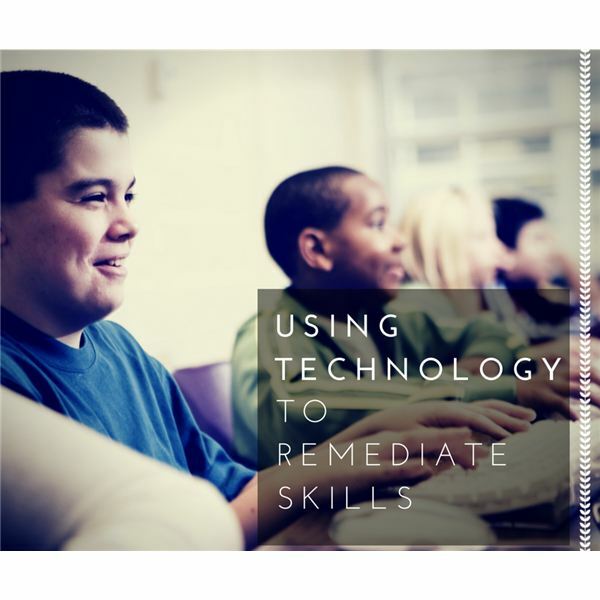 Learn how working with tech can help your child. One of the skills kids need most is how to make and win friends. There is no cookie-cutter pattern for making and keeping friends, but there are some specific social skills you can teach them. The final two books of the Anne series focus mainly on her children. Enjoy these fun and poignant novels with your classroom. Students will enjoy the stories and will also learn more about the time period. 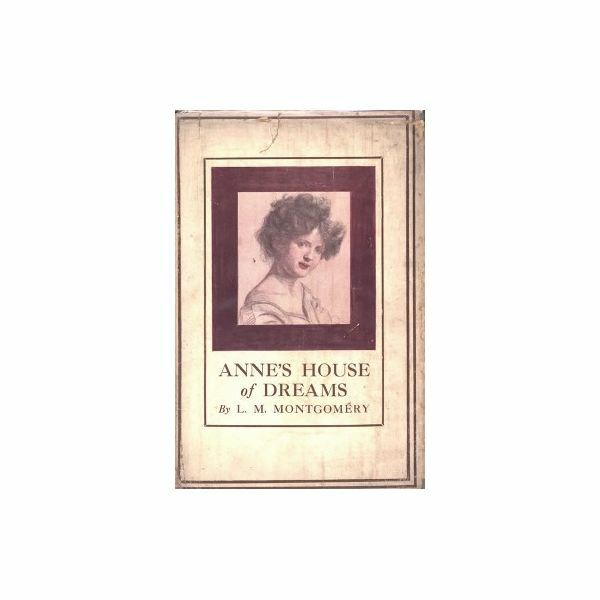 Anne’s House of Dreams is book five and Anne of Ingleside is the sixth book in the Lucy Maud Montgomery series. Download the PowerPoint presentation to guide your class through these books and follow up with discussion, questions and journal entry assignments. 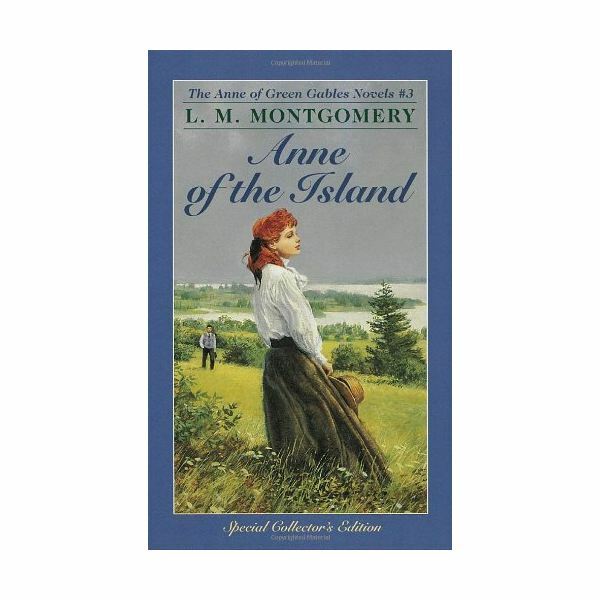 Anne of Green Gables, written by Lucy Maud Montgomery, is the first in a series of eight books about her red headed heroine, Anne Shirley. Share the book or entire series with your middle school class using the PowerPoint download provided as your guide. 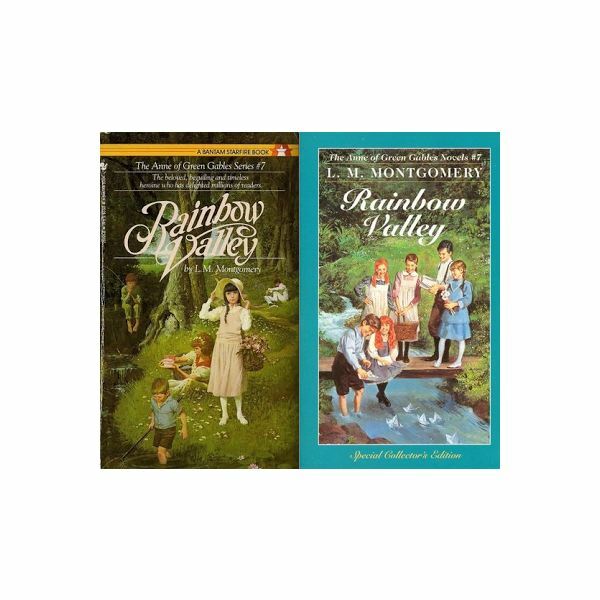 Anne of the Island and Anne of Windy Poplars are the third and fourth books in the Anne series by Lucy Maud Montgomery. Download the PowerPoint files provided to use as a classroom teaching guide. Writing poetry does not come easy to everyone. Ease your students into the process by having them model a poem after “The Christmas Night” by L. M. Montgomery, personalizing it by picking their own holiday theme. Downloadable assignment and powerpoint are included in this lesson. 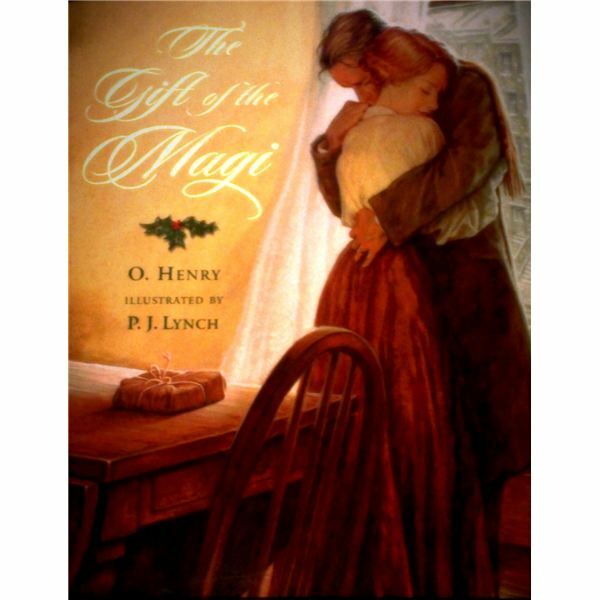 There is no story that exemplifies the Christmas spirit more than “The Gift of the Magi” by O. Henry. This lesson plan is great to use with eighth or ninth graders to get students into the spirit of the holidays. Downloadable group project and writing prompts included. 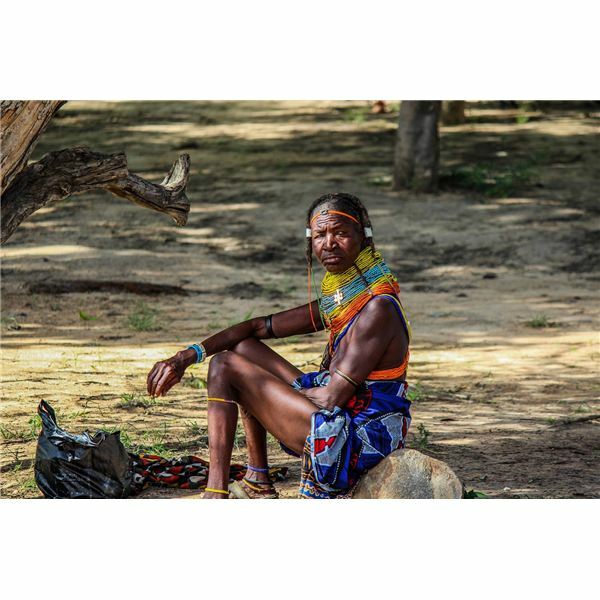 A survey of world cultures would not be complete without an exploration of some of the major conflicts in Africa. This study is a creative and engaging way to look at both the conflicts in Rwanda and in South Africa. Look no further than this engaging and creative unit on The Middle East to capture your middle school class’s interest and attention. Download multiple PowerPoint presentations, quizzes and assessments to guide you and your students in an entertaining yet informative manner. Looking to bring history to life in your classroom? 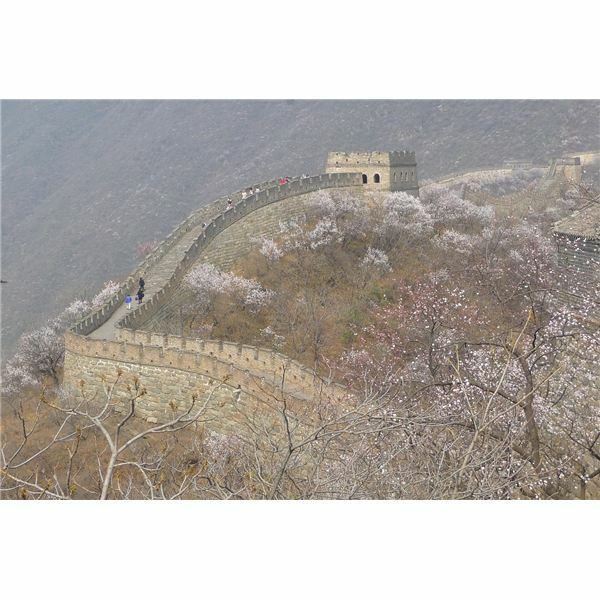 Look no further than this engaging and creative look at the origins and history of China, from the beginning of their government to the present day. 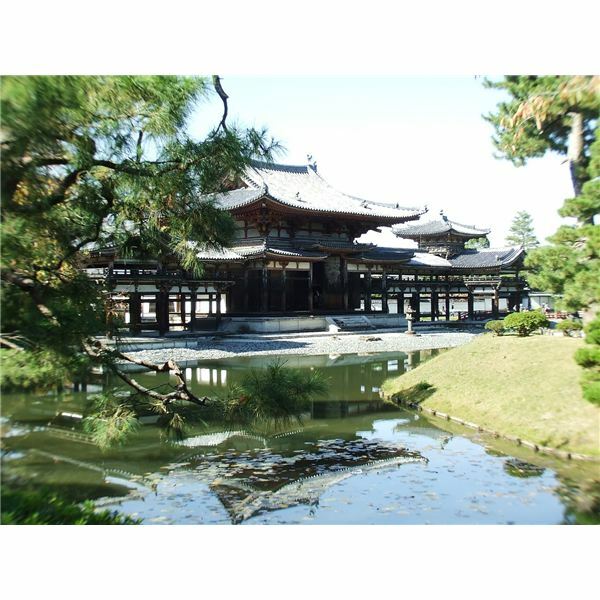 Students will become excited to learn the history of Japan from the beginning of their government to present day when you use these engaging and even entertaining PowerPoint slides as teaching tools. Many schools expect all children to learn at the same pace, but not all kids learn the same way. 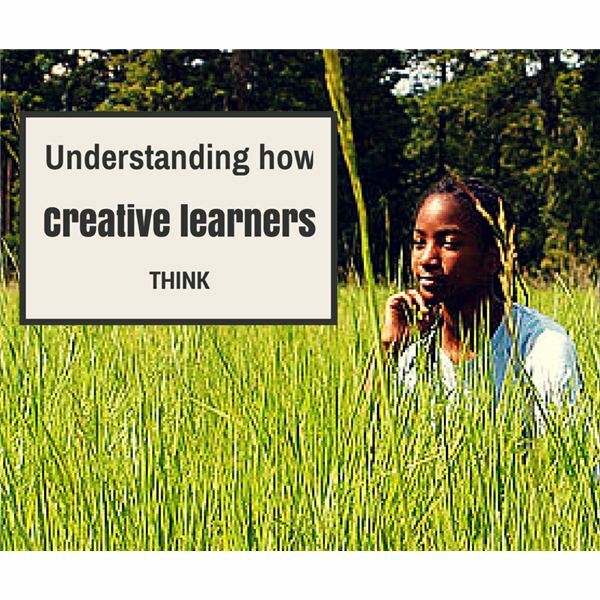 This article explores the way creative children think to other kids and gives tips on what you can do to help them get along at school while still nourishing their creative abilities. At this point in the series, your students are likely champing at the bit between books. 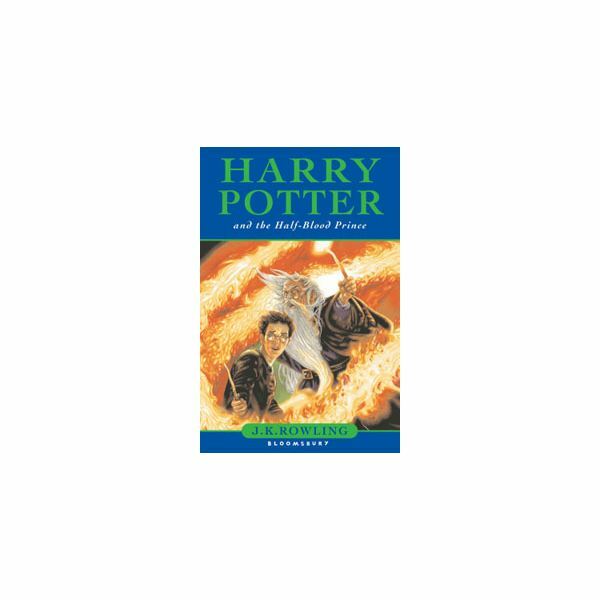 Book four is certain to satisfy while keeping them hooked and this discussion guide will help you lead your class through the novel’s key points. 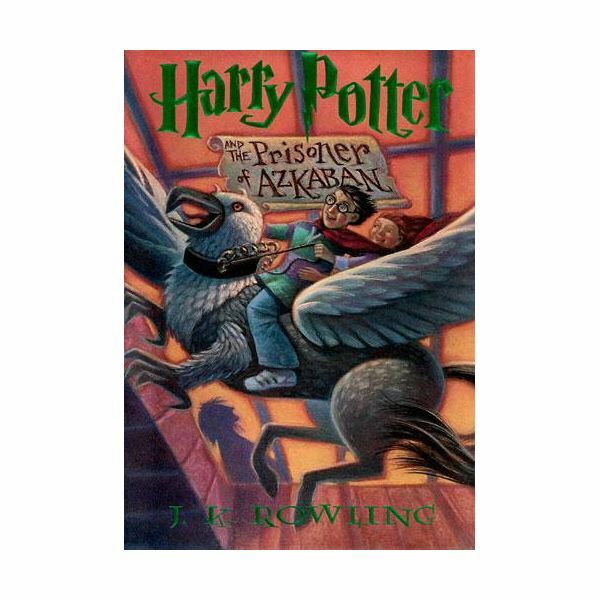 It will likely be with mixed emotions that your students complete the final book in the Harry Potter series. 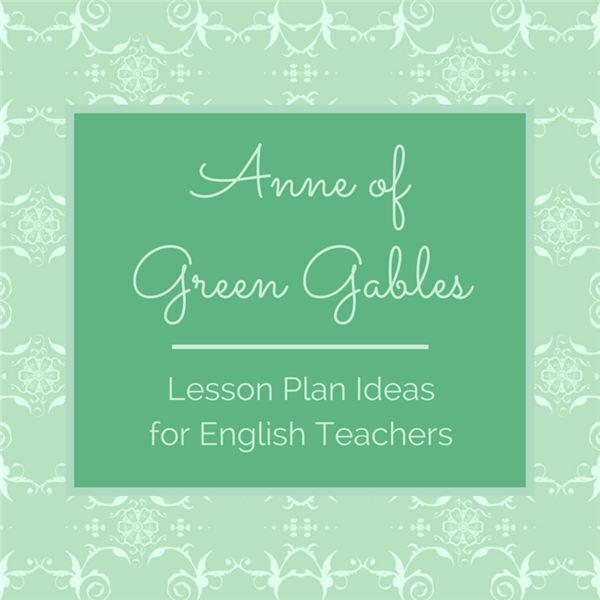 Guide them through the novel with class discussions and conclude with a series recap. 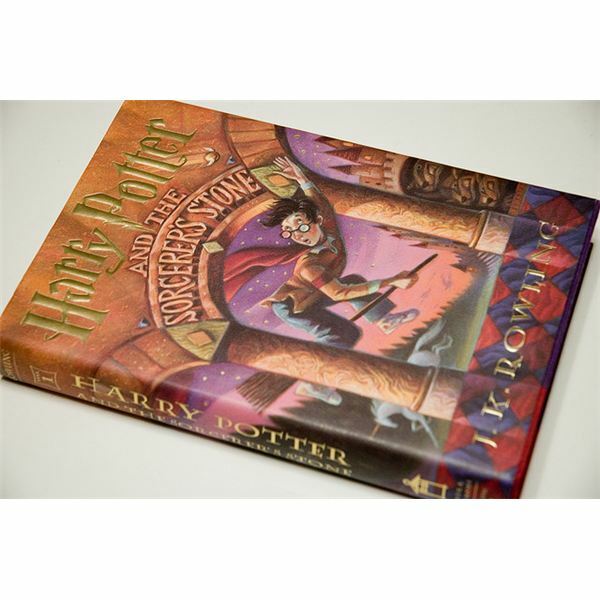 Teachers can present the Harry Potter collection to students in all of their classes, who are likely to enjoy the books. The first lesson plan in this series includes a PowerPoint teaching tool for download. In part two of this series on Harry Potter lesson plans, students will discover the value of deception and learn about making ethical or moral decisions. Download the PowerPoint as a tool to guide discussions. 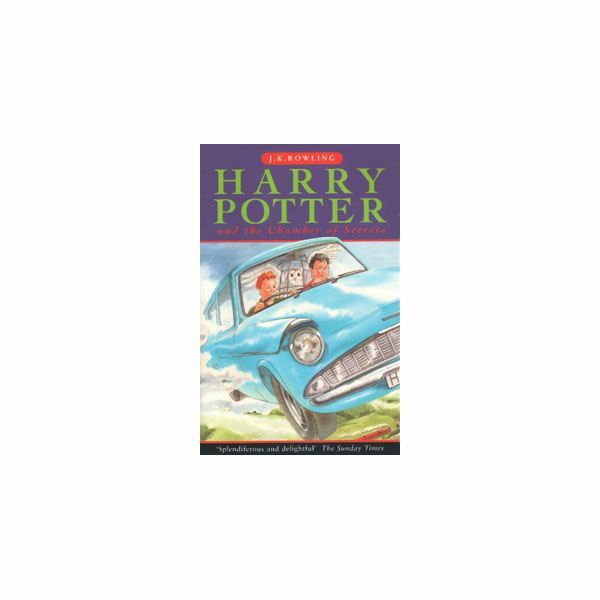 As you move through the Harry Potter novel series with your middle school students, you will see both the characters and themes develop and change. 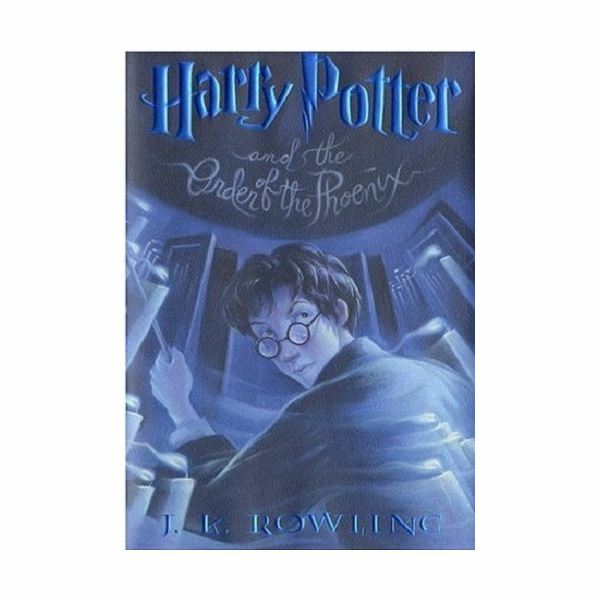 This overview will help you guide your students through the third book in the collection. As you continue to explore the Wizarding World of Harry Potter with your middle school students, plots and themes become deeper and darker. In this book, students will deal with topics including death and politics. 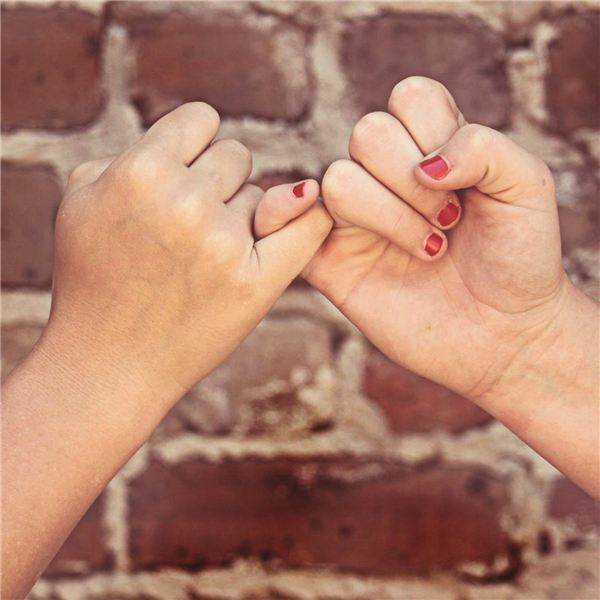 While there is not one solution for making friends at any age, these tips ideas have proven helpful for many kids as they enter this important transition age.